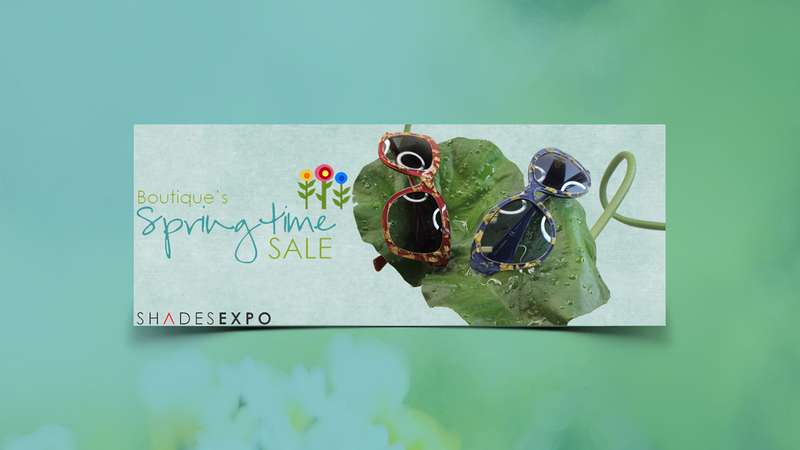 I can design static slides for a banner to go on your website or facebook timeline. 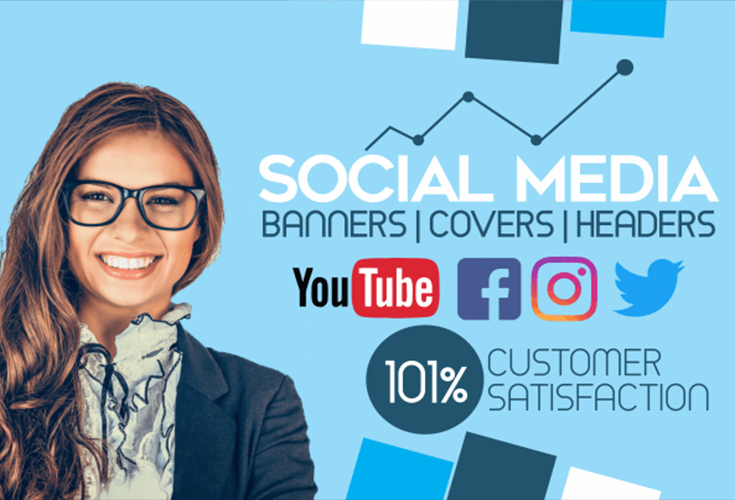 A banner or slider is often the first part of your website or facebook that a visitor will see, so make sure that it is fulfilling it's potential. 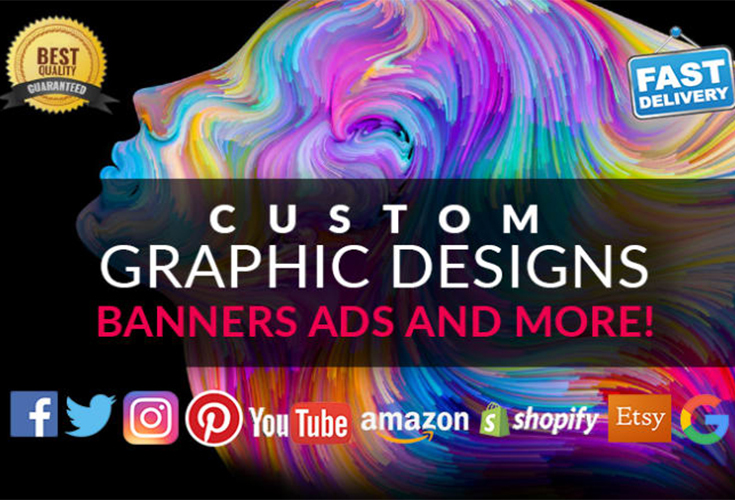 Whether you want to advertise a new product, competition or direct customers to another section of your site, I can design a banner for your website or Facebook with a creative or professional edge. 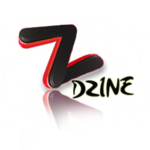 -A logo if you want it included. 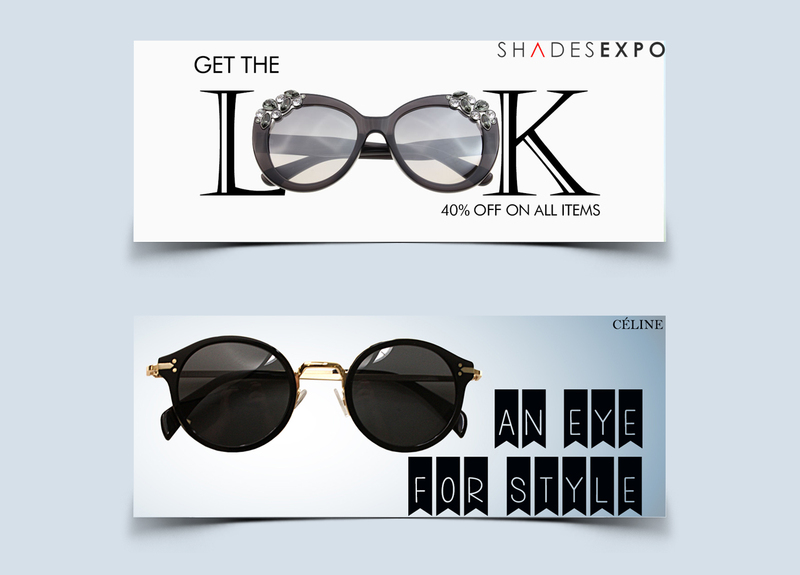 -Any fonts that your company conistently uses. 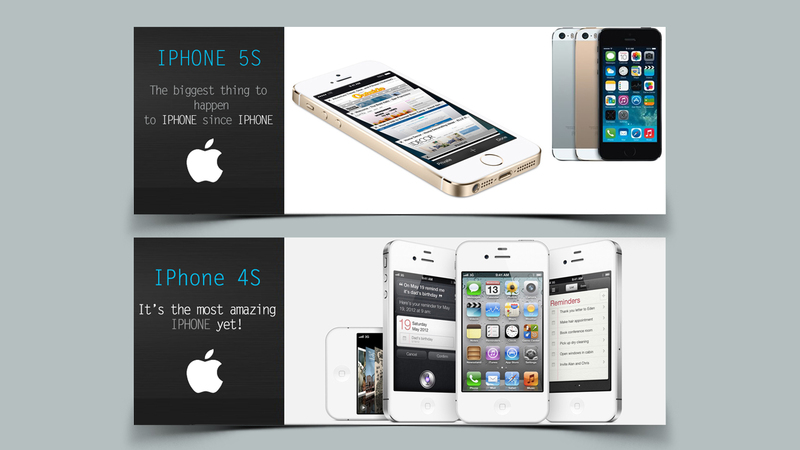 -The size of the banner required/a link to an existing banner you want replacing.